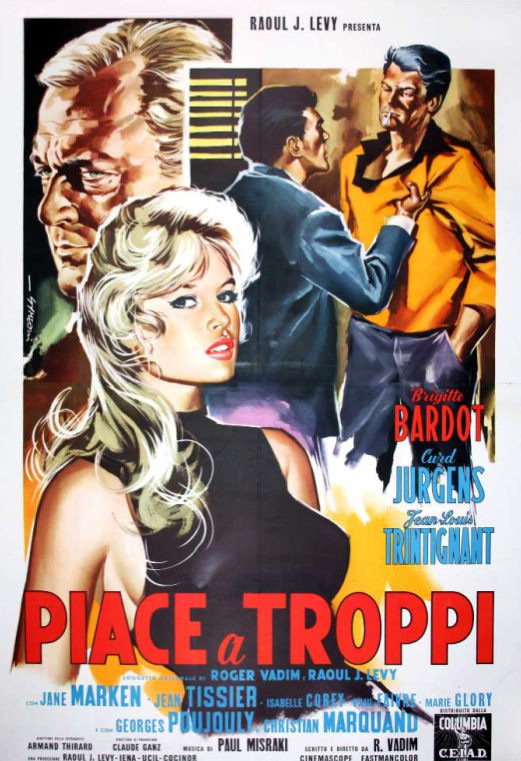 This entry was posted in 1950s posters, 1960s posters, Artists & Illustrators, Italian movie posters and tagged and god created woman, brigitte bardot, italian movie poster, movie poster, sandro symeoni, the night heaven fell by russ. Bookmark the permalink. Didn’t anybody tell her that it’s not polite to point at people!